The Banking Law Reform Committee set up by the Ministry of Finance, under the Chairmanship of Mr. T.K. 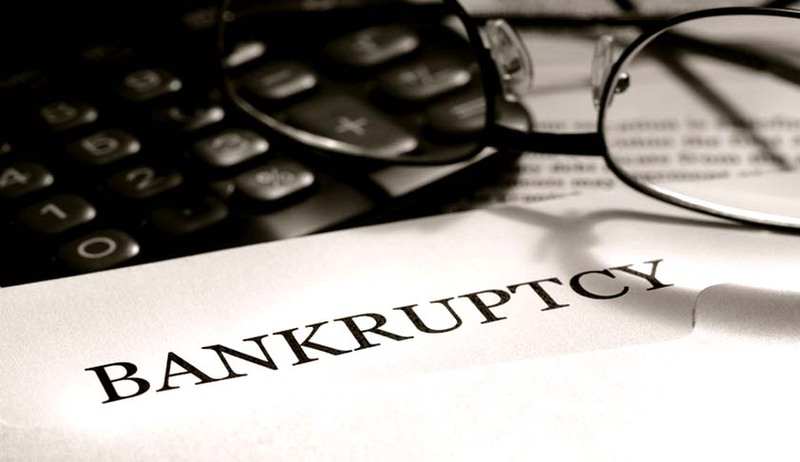 Vishwanathan, to study the “corporate bankruptcy legal framework in India” and to submit a report to the Government for reforming the system, has suggested a number of immediate reforms for improving the corporate insolvency regime in India. Given the multiplicity of laws and adjudicatory forums governing insolvency matters in India, the BLRC opined that developing an Insolvency Code and triggering its immediate functioning is needed but since it will require more time, it presented certain interim measures in the report. The report suggests measures for determining when corporate revival and rehabilitation should be initiated by secured creditors or the debtor company. It further recommends that any secured creditor be allowed to initiate rescue proceedings if the debtor company fails to pay a single undisputed debt owed to such secured creditor exceeding a prescribed value within thirty days of the service of the notice of demand or fails to secure or compound such debt to the reasonable satisfaction of such creditor, by making suitable amendments to Section 253(1) of Companies Act 2013. According to the report, the debtor company may also initiate rescue proceedings on the ground of inability or likely inability to pay any undisputed debt of a prescribed value owed to any creditor whether secured or unsecured. The National Company Law Tribunal (NCLT) should be empowered to impose sanctions/costs/damages on a petitioner and disallow re-applications on the same grounds if it finds that a petition has been filed to abuse the process of law. According to the Committee even unsecured creditors representing 25% of the value of the debt owed by the debtor company be allowed to initiate rescue proceedings if the debtor company fails to pay a single undisputed debt owed to any such unsecured creditor exceeding a prescribed value within 30 days of the service of the notice of demand or fails to secure or compound it to the reasonable satisfaction of such unsecured creditor. It enhances the relevance of viability and reduction of time-lines for determining whether to rescue or liquidate. Report mentions that the discretion of NCLT to grant, refuse or lift a moratorium under Section 253 (2) should be guided by a non-exhaustive list of grounds specified in a separate statutory provision. It proposes that the company administrator be given powers after he has been directed by the NCLT to take over the management of the company to do anything necessary or expedient for the management of the affairs like to enforce, modify or terminate any contract or agreement entered into by the company depending on whether such contract is beneficial or detrimental for effectively rescuing the company, to take possession of and collect the property of the company, to appoint a lawyer or accountant or other professionally qualified person or expert to assist him in the performance of his functions, to bring or defend any action or other legal proceedings in the name and on behalf of the company, to power to raise or borrow money etc. The report emphasises on the need to develop an appropriate criteria for determining when a company is ‘unable to pay debts’ for the purposes of winding up. As regards employees of the company to be wound up the panel recommended that suppliers of labour also need to be adequately protected in insolvency, “Job losses associated with insolvency, if not dealt with adequately, can have many adverse implications for the economy. Protecting employees effectively should thus be one of the objectives of any corporate insolvency regime, at least in relation to accrued wage claims”. But at the same time it also recommends that as important as it is to protect the interest of employees, companies should not be allowed to remain alive for the only purpose of preventing unemployment and that labour laws and social security measures are there to protect their interest.